The 3rd MiNEMA Workshop is organized by DistriNet, the research group on distributed systems and networks of the department of computer science, K.U.Leuven. 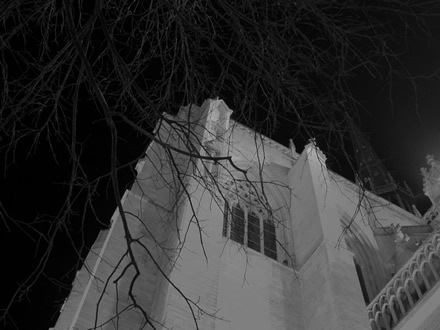 The workshop will take place in Leuven (near Brussels), Belgium, on February 7-8. 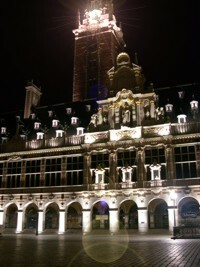 Leuven is one of Europe's ancient university towns with many beautiful historical buildings. The town hall, the famous Grand Beguinage, the churches, cloisters and colleges stand silent witness to the rich history of Leuven and make it - along with some bars - the interesting place it is. Leuven is only 25 km (15 miles) away from Brussels, the capital of Belgium and the centre of the European Union. The workshop will take place at the Faculty Club in the unique setting of the Beguine Convent, the Grand Beguinage, situated at the south edge of Leuven.